Discussion in 'iPhone and iPad Games' started by wfeebo, Jun 30, 2016. A magic hole and a magic ball are attracted to each other, but can not see and touch each other. Let's together with opening mind with less baffle or wall to put the magic ball back into the magic hole. 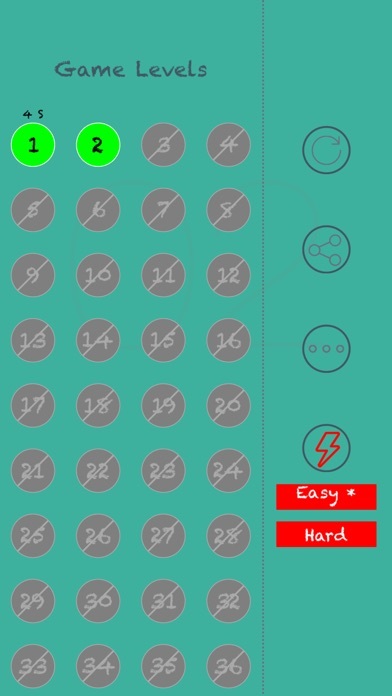 Carefully prepared 60 levels, so you can find a sense of accomplishment in this seemingly simple but challenging game! 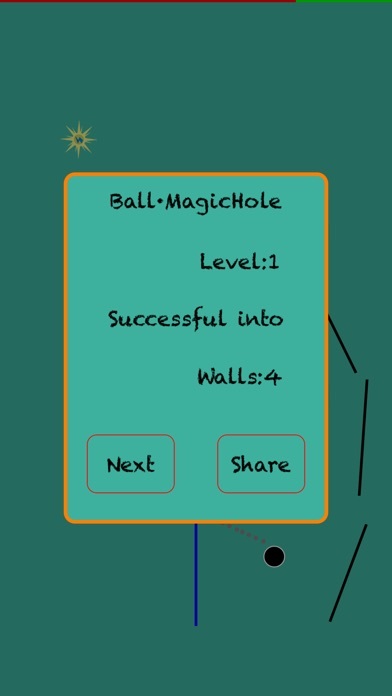 A magic hole and a magic ball are attracted to each other, but can not see and touch each other. Let's together with opening mind with less baffle or wall to put the magic ball back into the magic hole. 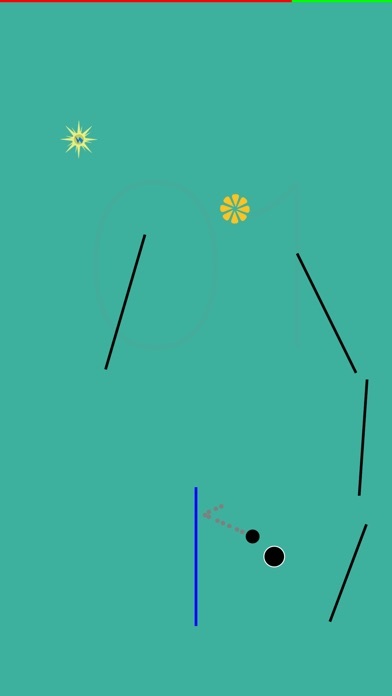 Carefully prepared 60 levels, so you can find a sense of accomplishment in this seemingly simple but challenging game! 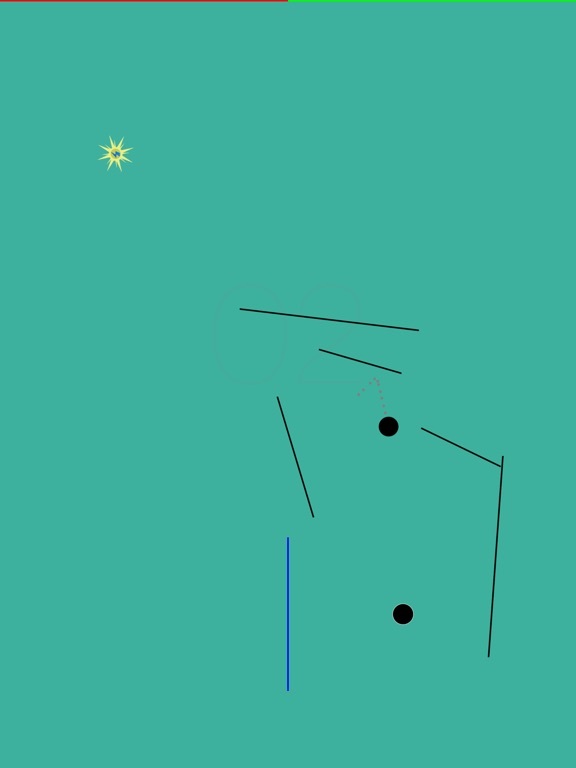 1, The ball into the hole, complete the level, and then you can unlock the next level. 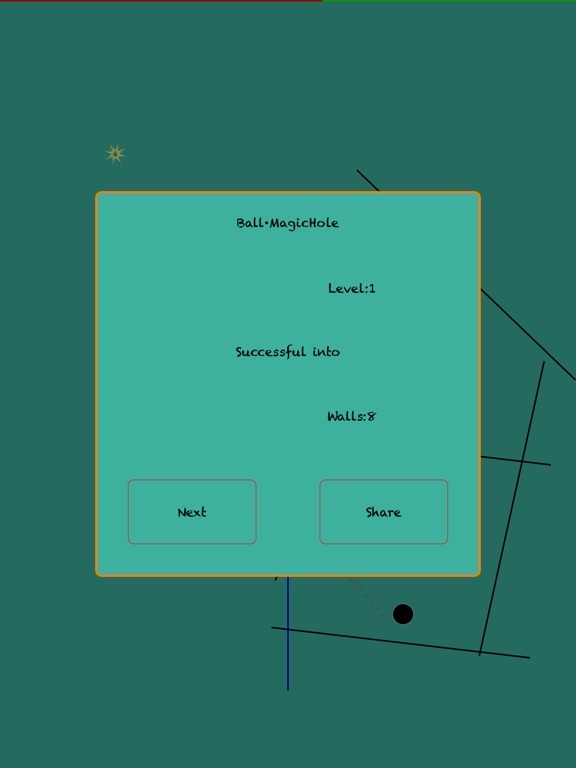 2, The ball out of screen, level is failure, can repeat again, and you can also challenge the other level which has been unlocked. 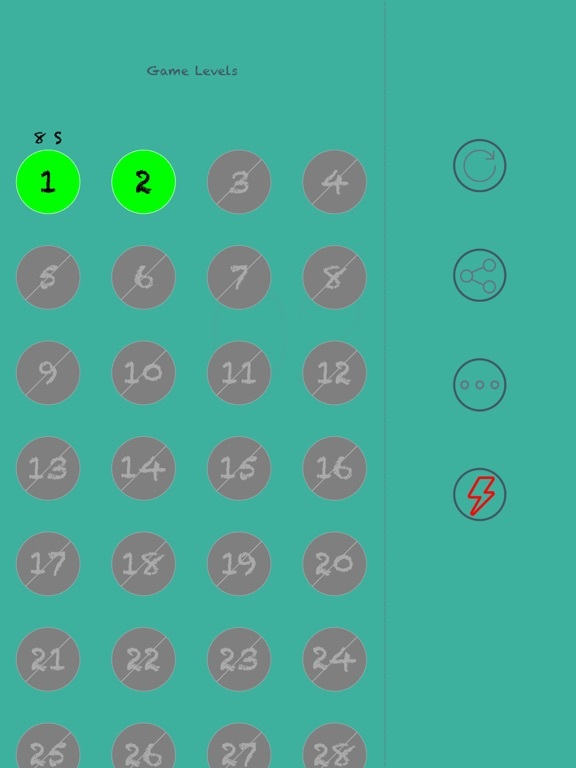 3, Level playing time is limit of 30 seconds, more than 30 seconds, the level is failure. 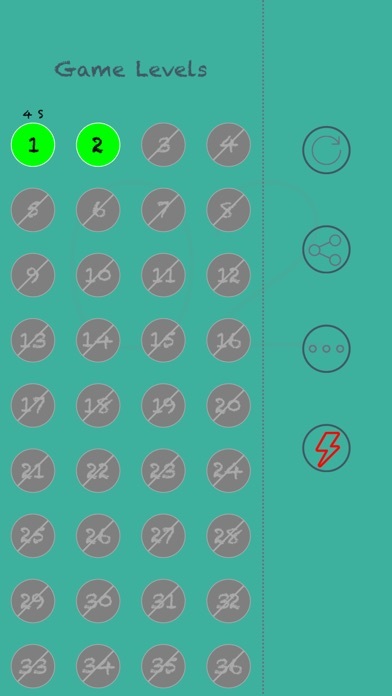 The time progress bar on the top of screen. 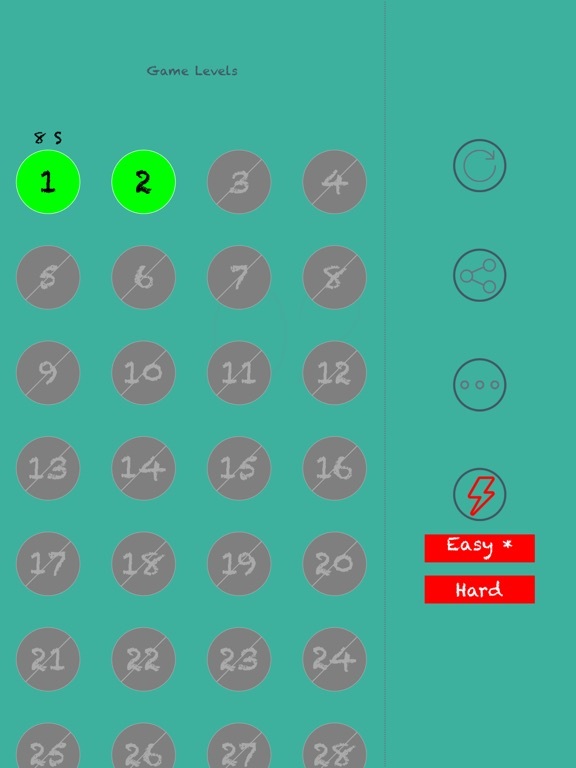 4, The level of difficulty is divided into: Easy and Hard. 5, Support sharing functions, you can share the results to your friends.